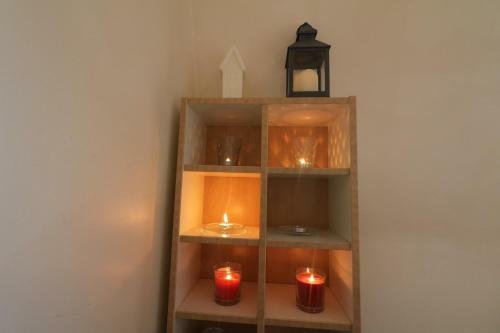 Private 2 bed apartment in Brick Lane in London is an apartment building. 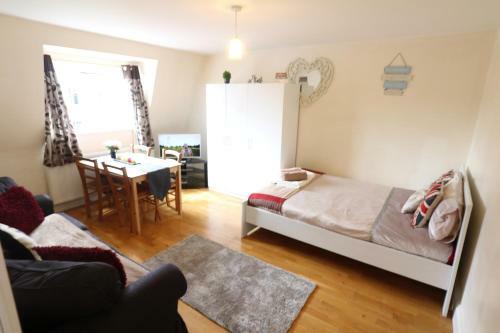 Private 2 bed apartment in Brick Lane is situated in the Tower Hamlets district of London, less than 1 km from Brick Lane and 2.1 km from Sky Garden. ...The property has city views and is 2.5 km from Tower of London. This apartment has 2 bedrooms, a kitchen, a flat-screen TV, a seating area and 2 bathrooms with a bath. Tower Bridge is 2.5 km from the apartment. 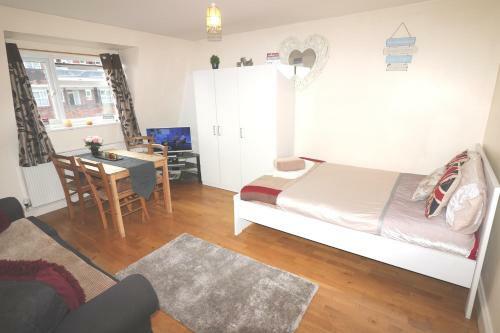 The nearest airport is London City Airport, 10 km from Private 2 bed apartment. 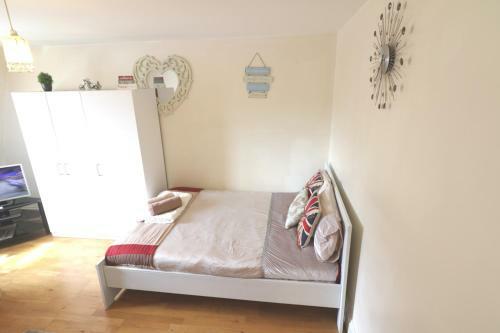 When would you like to stay at Private 2 bed apartment in Brick Lane? 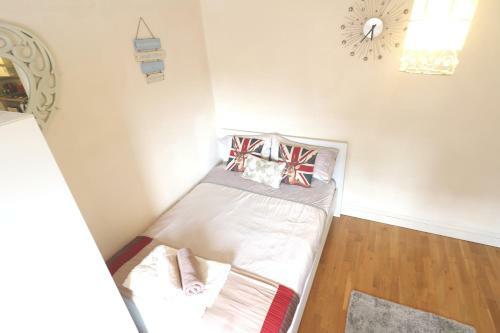 Please inform Private 2 bed apartment in Brick Lane in advance of your expected arrival time. You can use the Special Requests box when booking, or contact the property directly with the contact details provided in your confirmation. Guests are required to show a photo identification and credit card upon check-in. Please note that all Special Requests are subject to availability and additional charges may apply. This property will not accommodate hen, stag or similar parties. Payment before arrival via bank transfer is required. The property will contact you after you book to provide instructions.